Next to kitchens, bathrooms are often next in importance and value in your Arizona home. That’s because you spend lots of time there throughout your lifetime, so you want your bathroom surroundings to be relaxing and soothing! 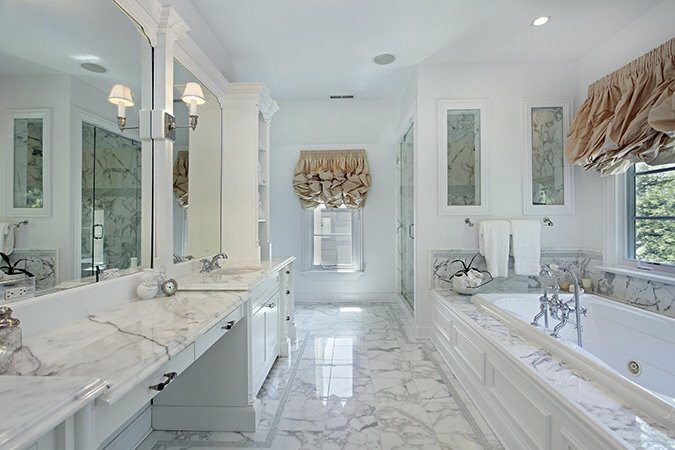 Luxury Remodels Company being one of the best home remodeling companies in Scottsdale will help you fine tune the many details that will make your bathrooms great. Again, our key to this process is finding your goals and priorities for the bathroom. For example, do you have specific materials in mind like marble or granite? 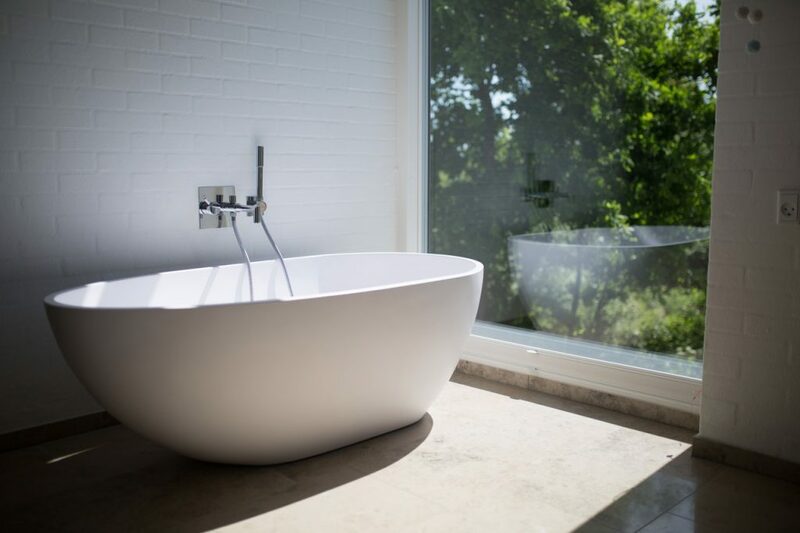 Are you wanting a freestanding, deep-soaking jetted tub and a separate walk-in shower with glass doors? Do you need dual vanities and walk-in closets that are adjacent to the bathroom? Are you desiring the look and feel of a spa, that takes advantage of your home’s great views of the outdoors? Or is your space limited in certain ways that require creative solutions? 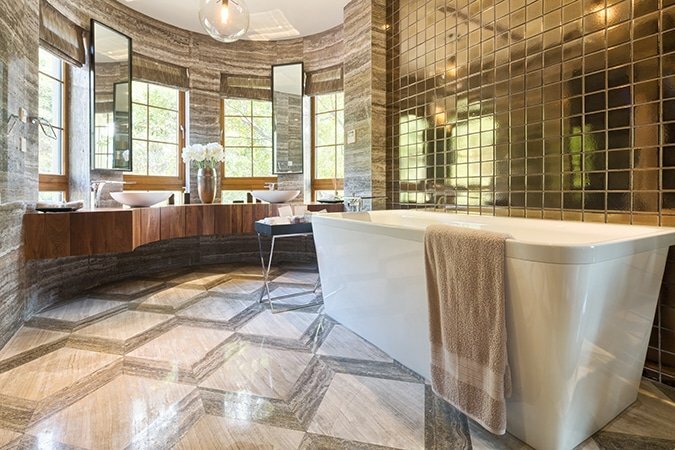 We want to hear your bathroom remodel ideas! 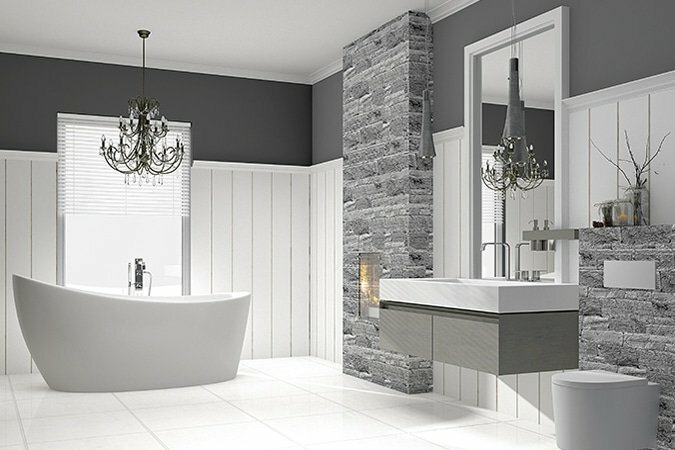 The options are sometimes overwhelming, but don’t worry, we will help you through the steps that will bring you to the beautiful bathroom designs you desire. So, are you ready for a bathroom remodel? Just fill out the handy no obligation start your project form to receive your free quote. Lux Remodels services Arizona, Phoenix Scottsdale and the surrounding areas. Having your home renovated is a great way of helping your home look great now and sell well down the line. 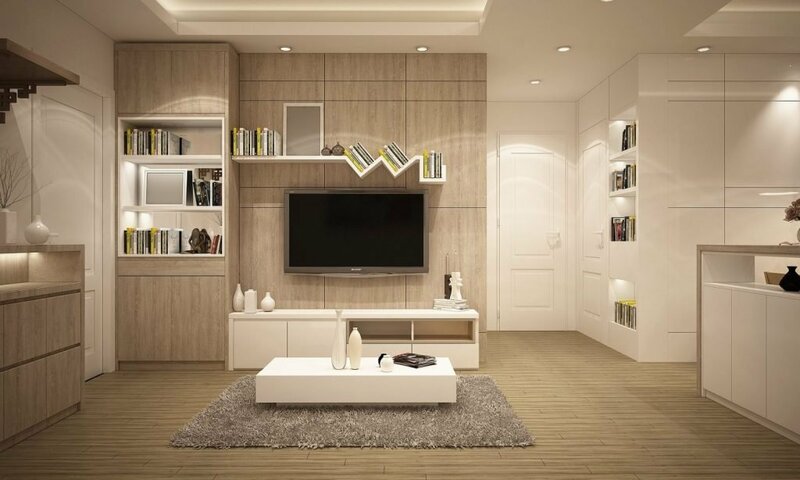 Invest in your home today by updating anything that is not perfect for your style. Bathroom and kitchen renovations tend to give you the best return of investment when you sell your home. 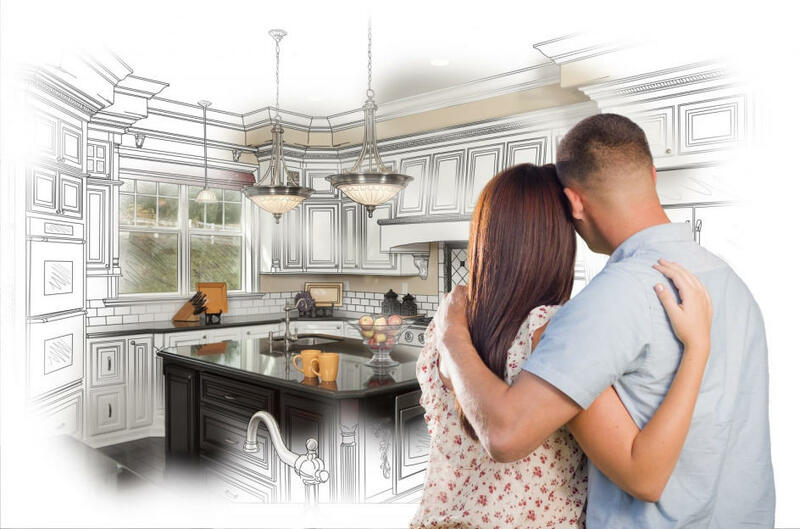 Reach out to the experienced general contractors here at Luxury Remodels Company. We know how to help with bathroom remodeling, and any other type of home customization you may need. 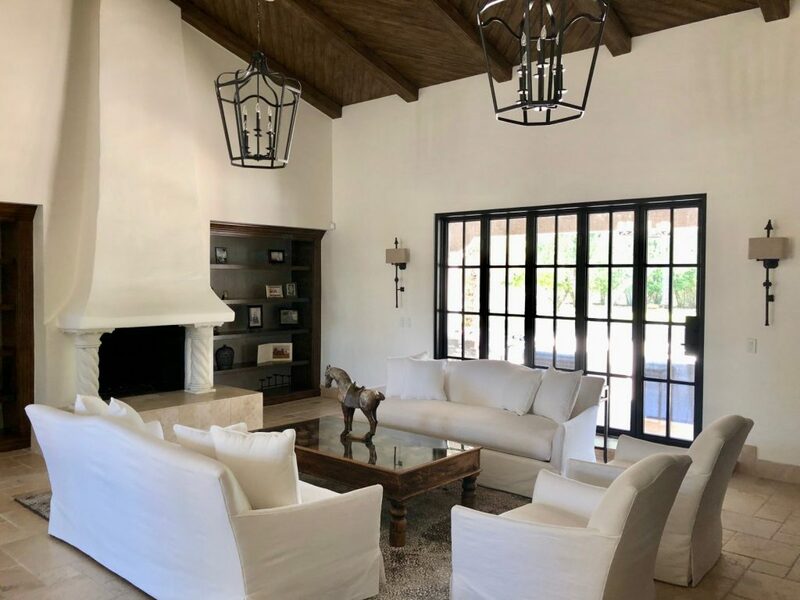 If you already have a plan to sell your home in the near future, it is a great idea to call your Scottsdale general contractors now and get the work done. That way, when the time to sell your home comes, you already have rooms that potential buyers are going to drool over. Bring out the best of your home for while you still live in it, plus make it more appealing to potential buyers when that time comes. Reach out to us today! Do you want somewhere to go to simply relax and unwind? Why not consider renovating the bathroom of your Phoenix home? Here at Luxury Remodels, we know how inviting a luxurious bathroom can be. 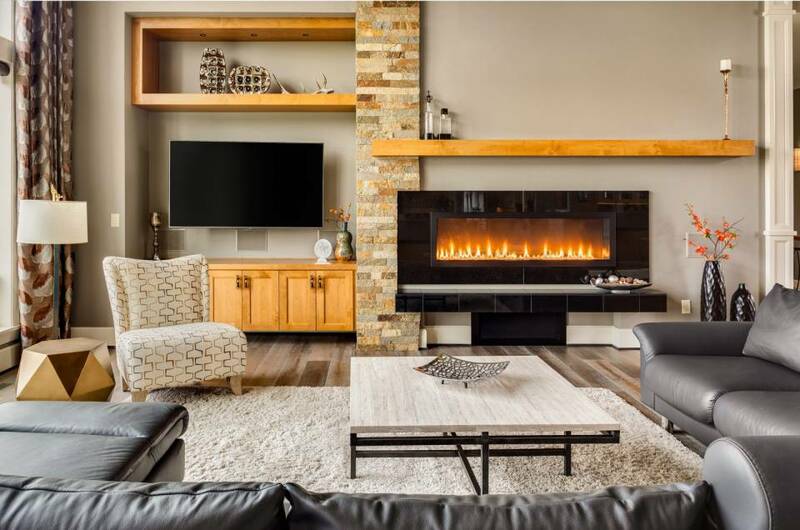 Find out what ideas we have, and see which of them sound like they would help your home become a place you enjoy even more. We are one of the top Phoenix general contractors for a reason. Find out why, by calling us today! I was so tired of the 1950s tilework in my guest bathroom. After contacting Luxury Remodels Company, I was able to create a new design for the bathroom and now enjoy a soaker tub and new subway tile, a much more beautiful and modern design! With so many options for a bathroom remodel, I had no idea where to start. I knew I couldn’t tackle the project on my own, so I contacted Luxury Remodels Company. After the design phase began, I could quickly see how my bathroom could be changed for the better! I have long dreamed of a spa bathroom in my master bedroom. I wanted to relax and unwind after a long day of work. Luxury Remodels Company was able to provide me with the ultimate retreat! Our small home quickly became even smaller once we had twins. Over the years, our bathroom’s one vanity has caused delays in our daily schedule. With the help of Luxury Remodels Company, we added dual vanities and created a larger bathroom space so we have an easier time getting ready each day! I knew I wanted a new bathroom, but didn’t know what I wanted done with the space. After talking to the guys at Luxury Remodels, I knew what I wanted. They were great, and brought my dream to life. It’s amazing. My bathroom was designed by someone that liked having all aspects of the bathroom as far apart as possible. It drove me nuts. Now, it looks great, functions well, and everything is within arms reach. We have a very full house, including lots of kids. We needed a bathroom that could hold all their stuff, and not leave it a cluttered mess. We ordered a new vanity, some storage, and a new shelving unit. The room looks so much nicer now. When we bought this house, it was our dream house except the bathroom. It was old, and quite frankly, ugly. Now, it is modern, sleek, and I love going in it. Thank you, Luxury Remodels! My father needed a different shower, one that he could walk into, after having hip surgery. The folks at Luxury Remodels were able to come out and complete the project quickly. It helped my dad retain his independence. The bathroom of our new house was all silver and dark, which did not match with the house at all. We had it remodeled by Luxury, and now the house looks like a charm.